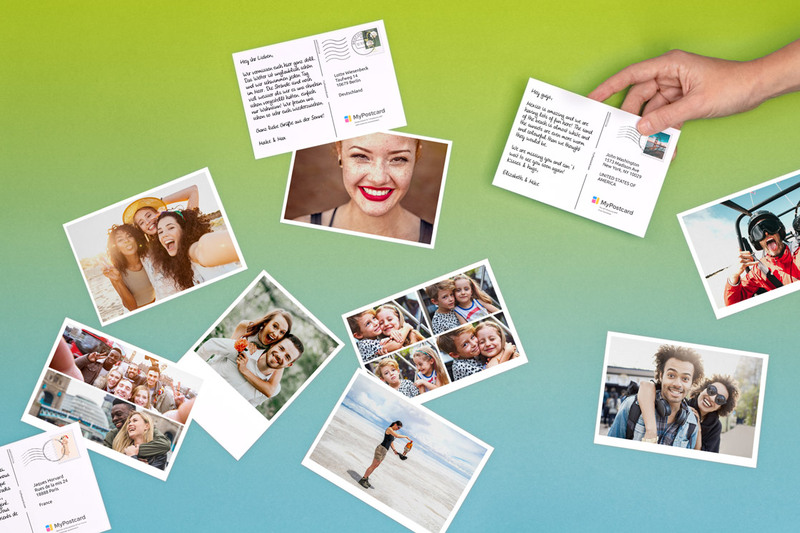 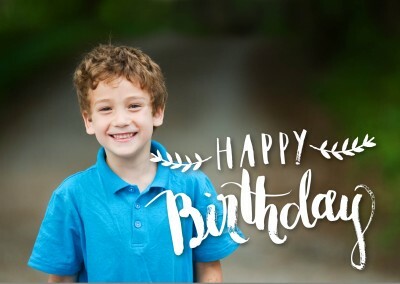 Let your light (and your photography skills) shine with this birthday photo greeting postcard that's all about you! 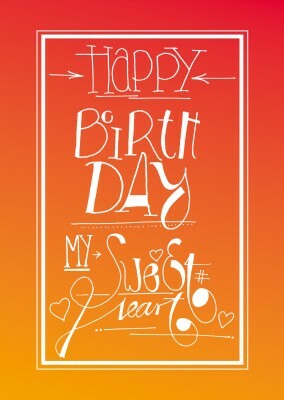 This fun card is all about your creativity, giving you the chance to make it your own. 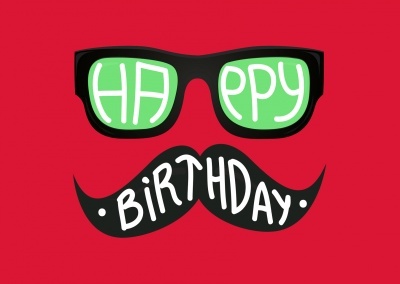 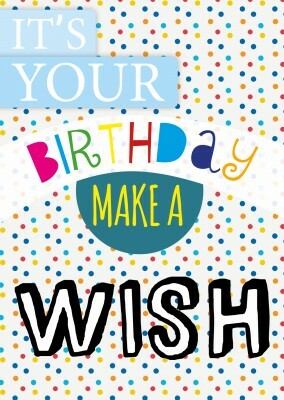 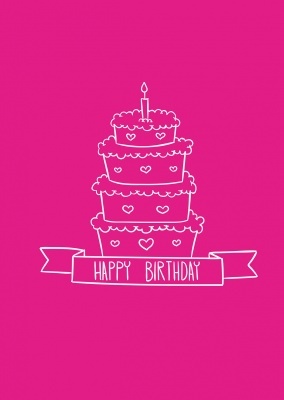 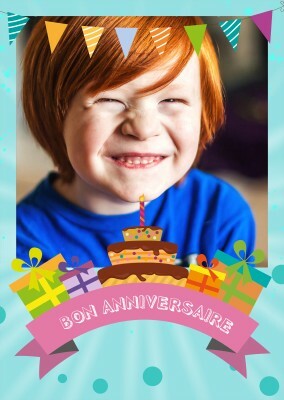 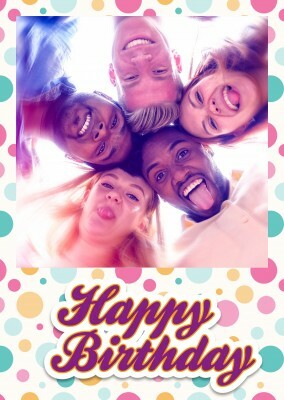 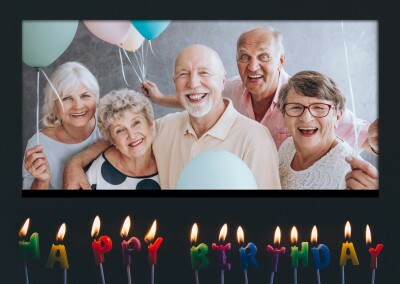 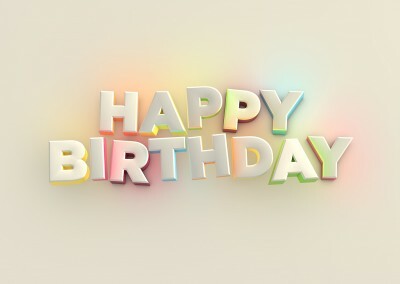 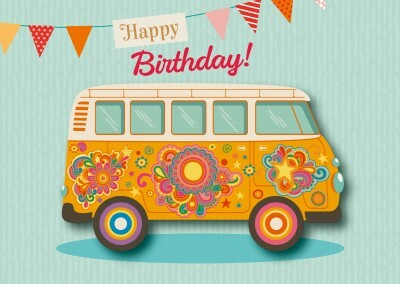 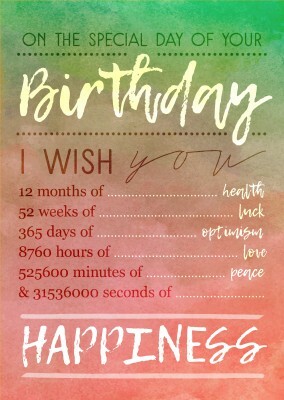 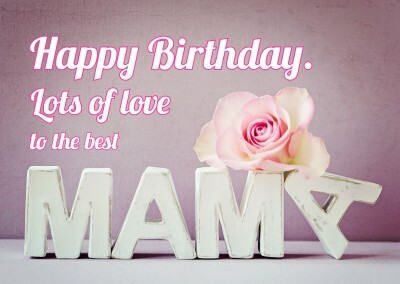 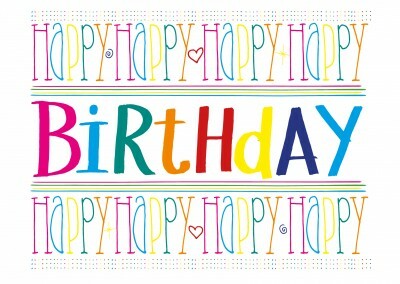 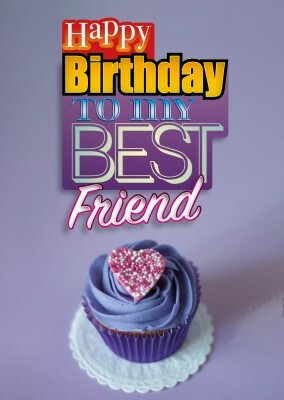 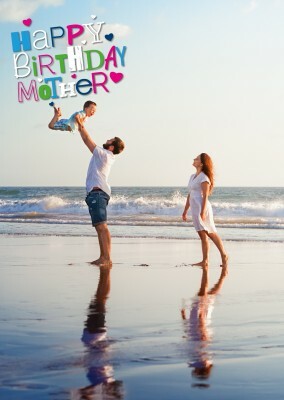 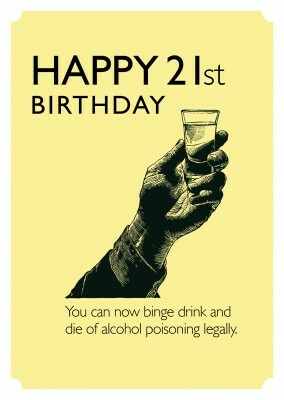 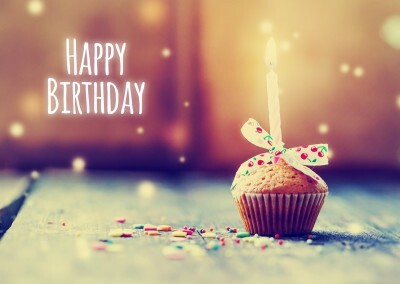 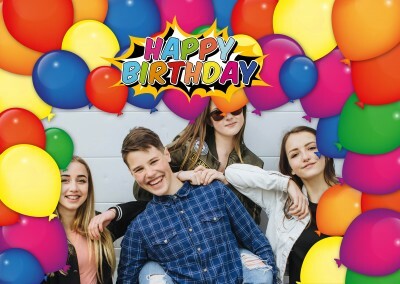 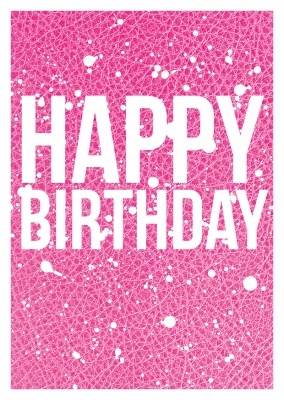 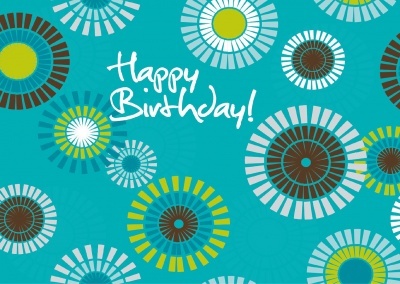 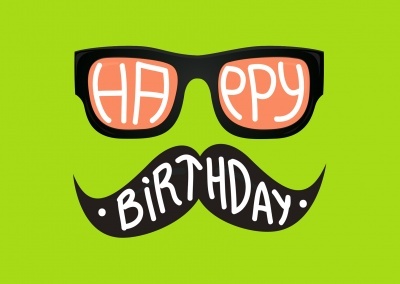 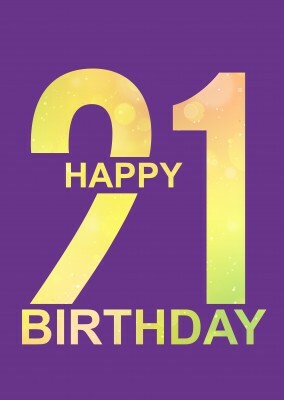 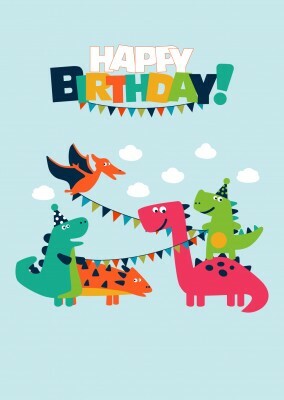 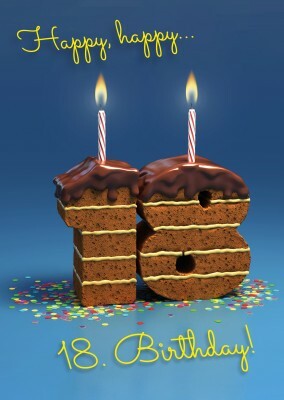 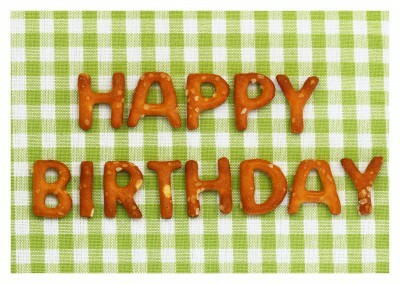 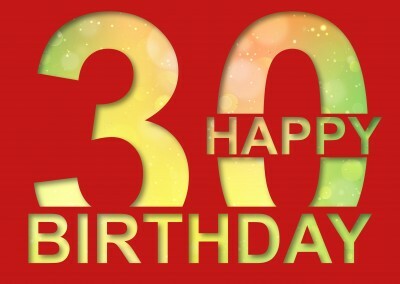 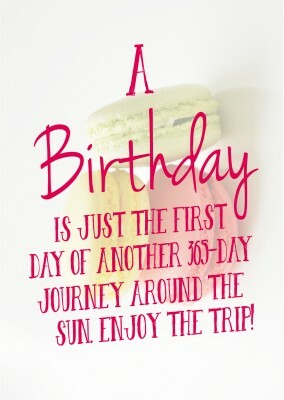 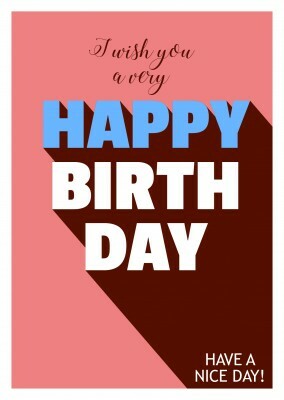 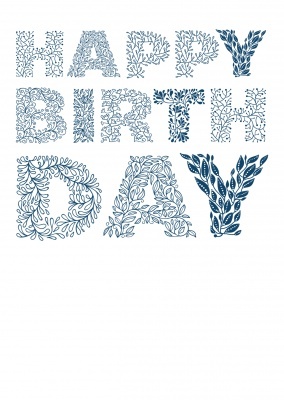 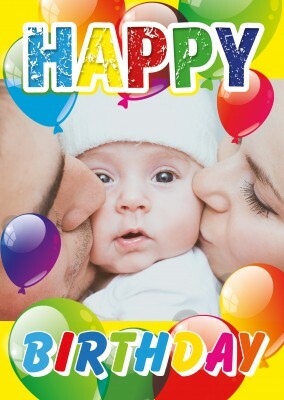 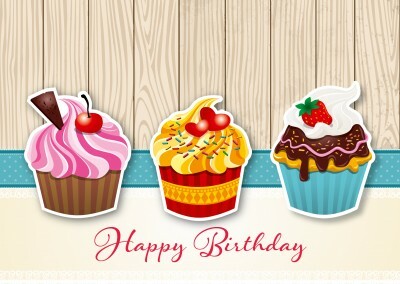 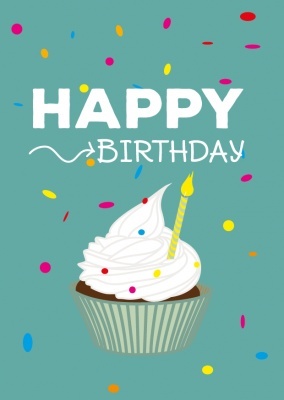 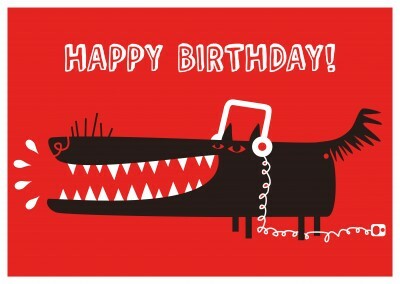 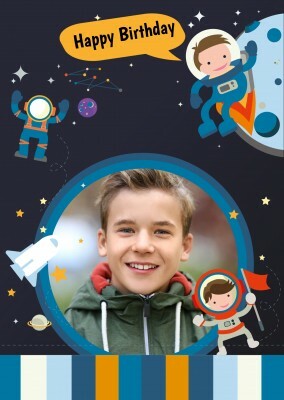 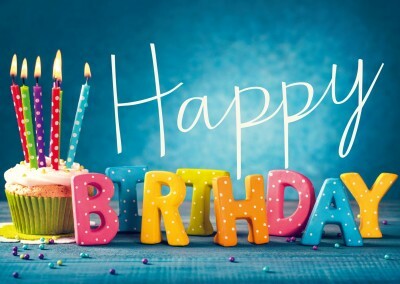 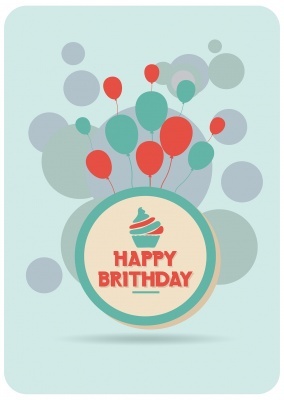 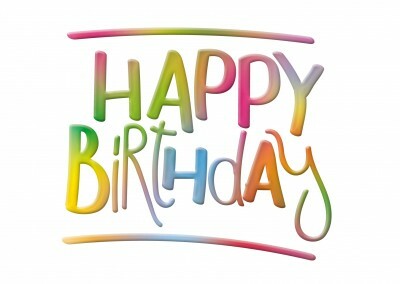 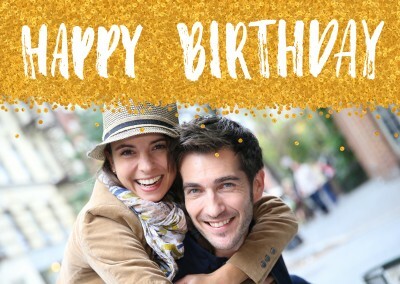 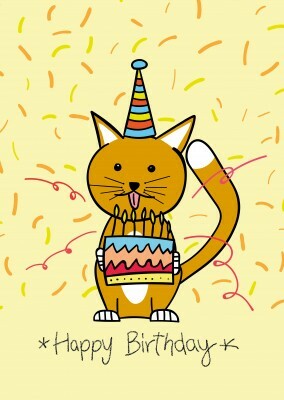 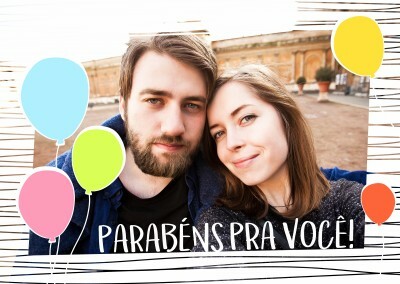 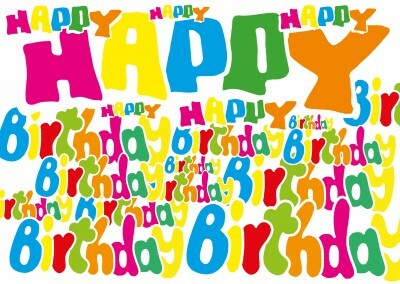 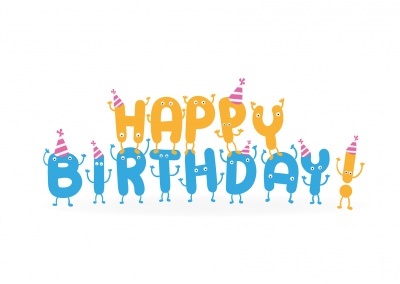 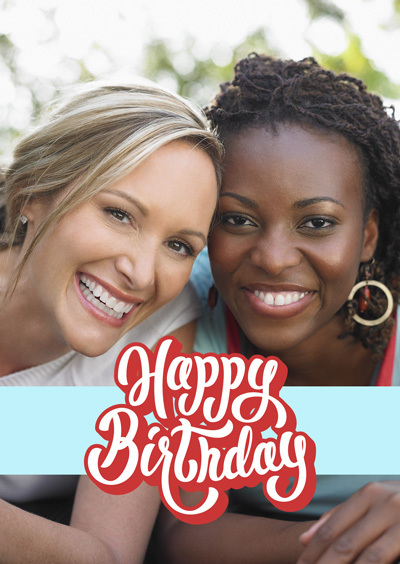 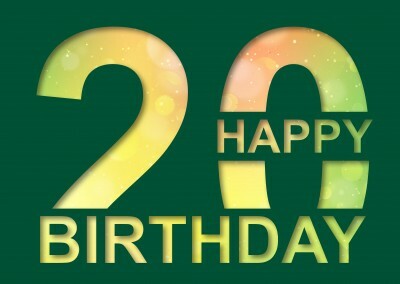 The birthday photo greeting postcard provides a refreshingly straightforward "Happy Birthday" message in a cute design, but it leaves the rest of the card up to you. 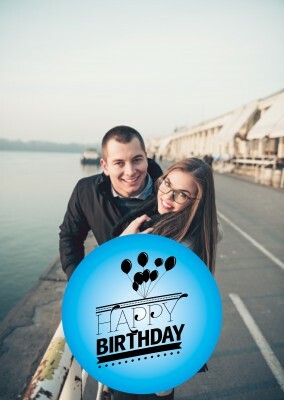 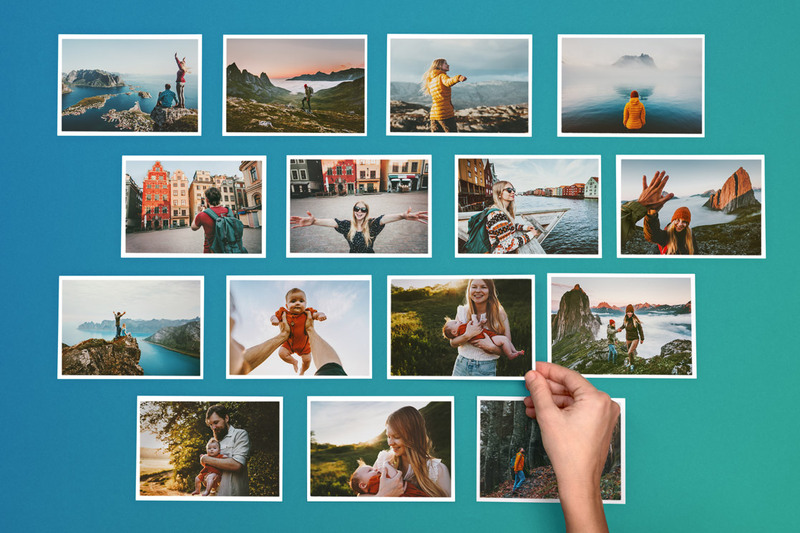 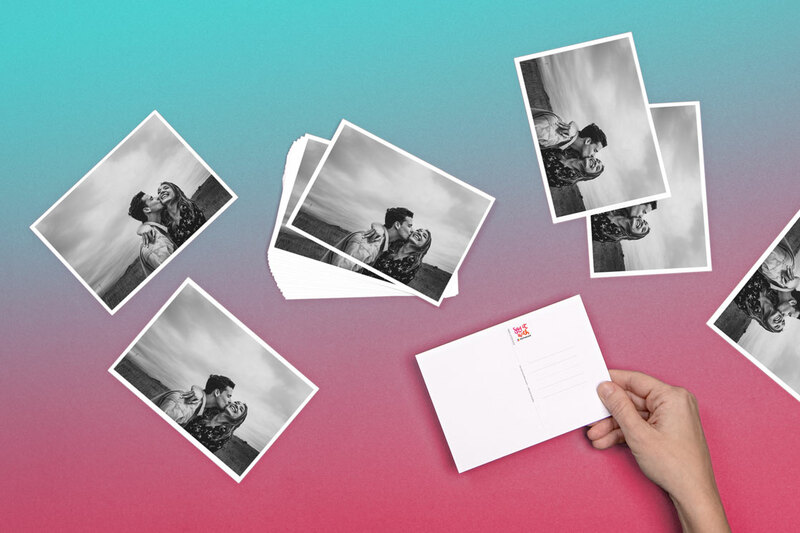 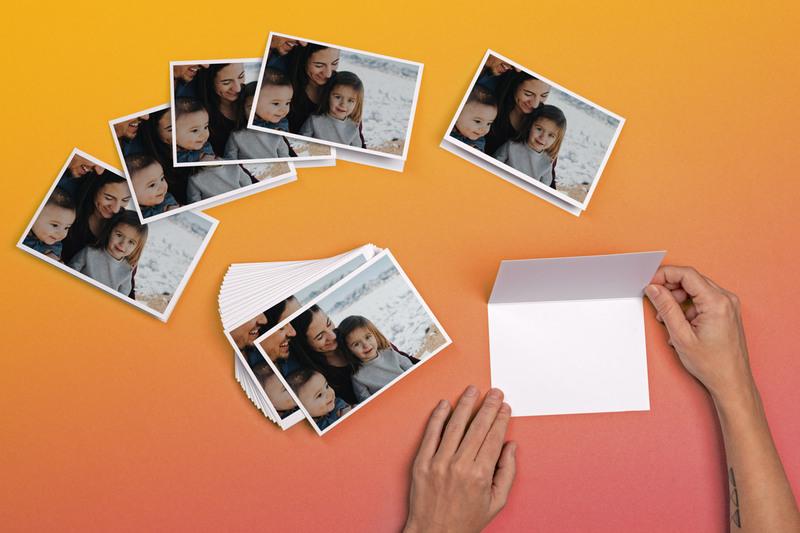 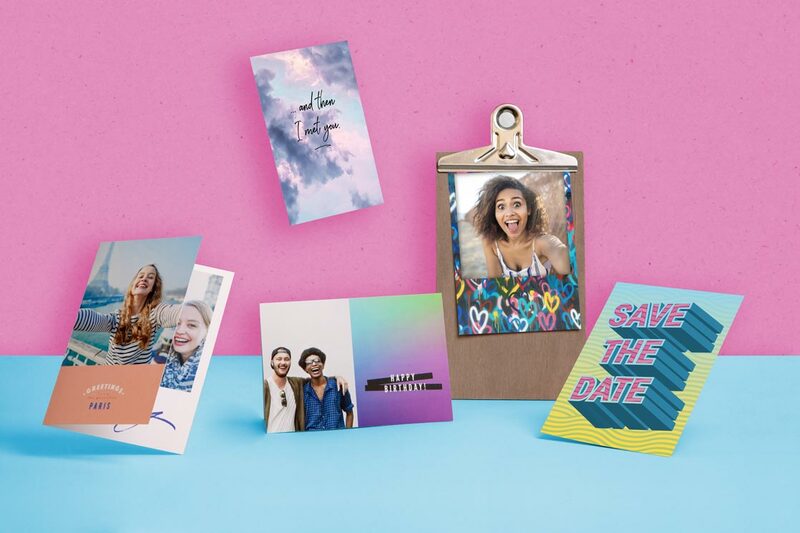 A photo of your choice becomes the background of the card, so you can personalize it with an image of you and the birthday girl or a candid pic of the birthday boy, a funny image that's guaranteed to get a laugh from everyone, or a fun selfie so everyone knows that the card is from you! 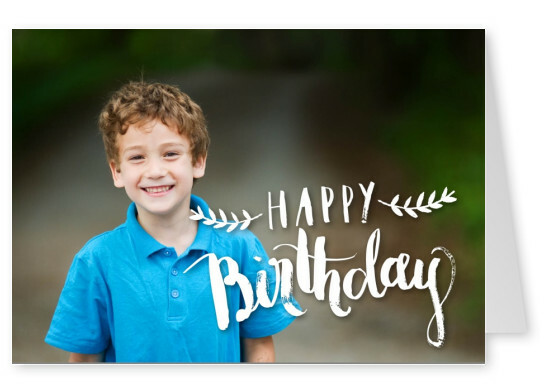 Plus, this birthday photo greeting postcard has space inside for a letter to the birthday boy or girl, as long or as short as you'd like. 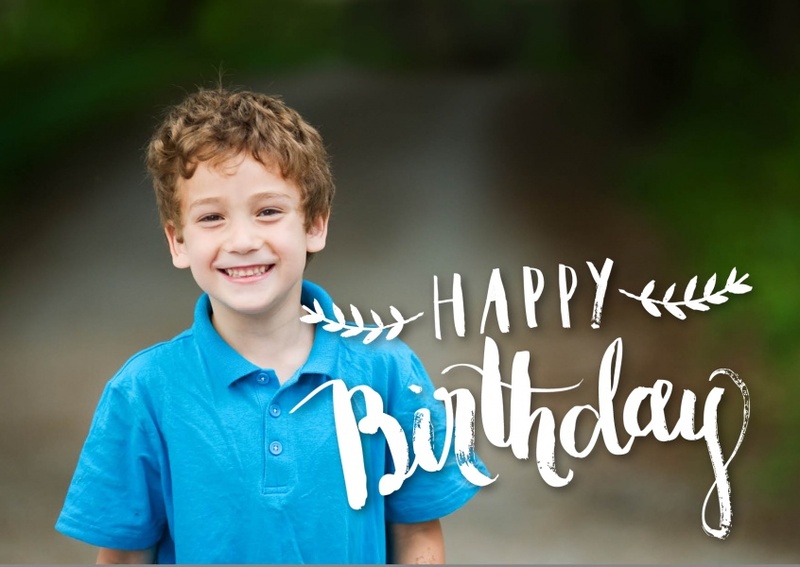 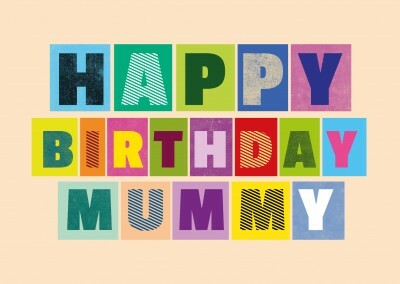 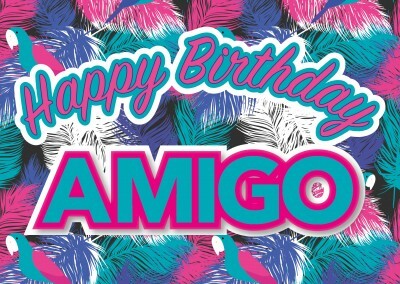 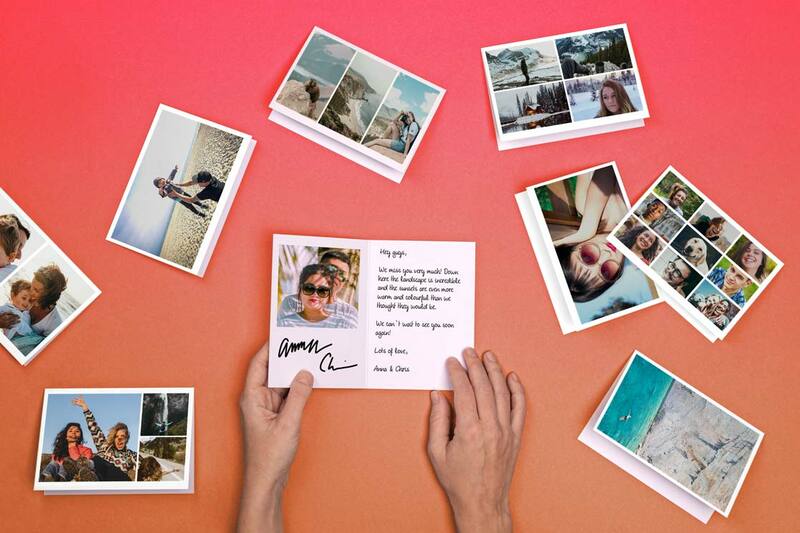 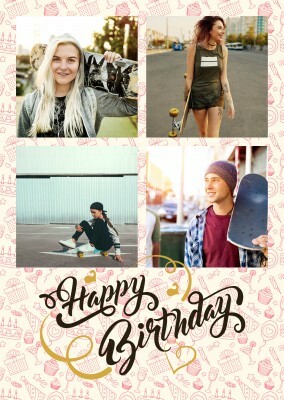 Make this their happiest birthday yet with a custom-made photo greeting card!